Although narrating CEJIL’s 25 years of existence is a serious challenge, we would like to look back and start from the beginning in order to think about the present and the future. 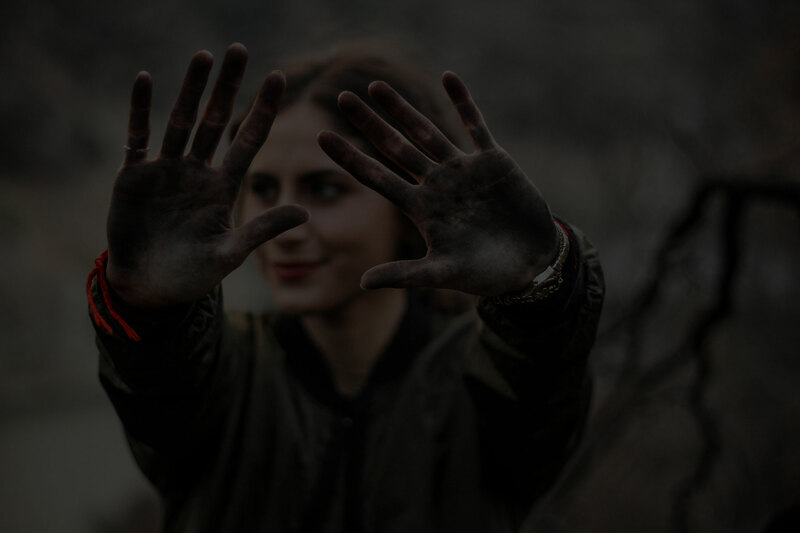 CEJIL promotes women's rights by creating opportunities for groups from various movements to build collaborative, creative, and thought-provoking spaces that will recognize women's rights violations as human rights violations. This is the story of how working on the ground and in spaces devoid of formal power can fundamentally change unjust realities. When CEJIL was created in the early 1990s, feminist groups and women’s rights groups were forging separate paths in societies where the structural discrimination of women was invisible and sometimes, even justified. Moreover, these years were a cruel time in the continent's history and the human rights movement focused on the violence and injustice promoted, or used by States facing the end of dictatorships and repressive governments. During these years, women's rights were not understood as a part of human rights. 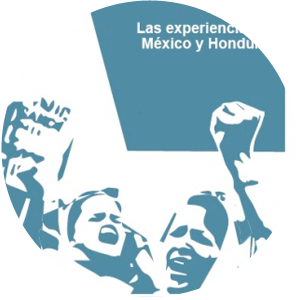 Additionally, the human rights movement also had little access to the Inter-American System of Human Rights (IASHR), the regional venue created to safeguard human rights in the Americas constituted by Member States of the Organization of American States. This meant that women's organizations had much less access and women's rights issues were constantly absent from the agenda. 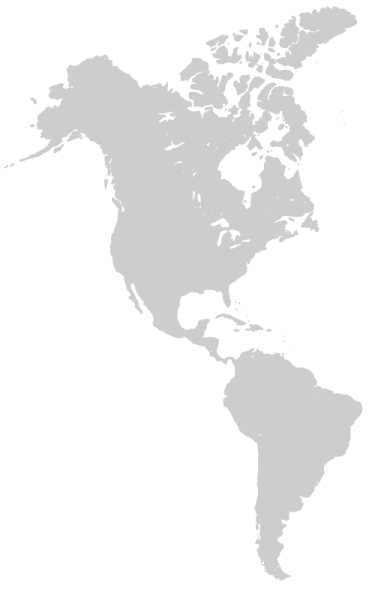 From the very beginning, CEJIL identified women’s rights as a key piece for the human rights movement and for the strengthening of democracy in the region. We proposed various strategies to bolster the protection of women’s rights. We empowered women to report acts of violence carried out by State security agents, while also studying other aspects of discrimination and violence women faced in their daily lives. From the very beginning, CEJIL identified the agenda of women's rights as a key piece for the human rights movement and for the strengthening of democracy in the region. In 1994, women’s rights in Latin America achieved a historic milestone thanks to the work of the feminist movement, civil society organizations, and the Inter-American Women's Commission: OAS Member States adopted the first convention to address violence against women as a human rights issue. Known as the Inter-American Convention to Prevent, Punish, and Eliminate Violence against Women or Convention of Belém do Pará, this pivotal document paved the way in Africa and Europe to address the issue in the same manner. However, this would only happen years later, first in 2003 with the adoption of the Protocol to the African Charter of Human and People's Rights on the Rights of Women in Africa, and then in 2011 with the Istanbul Convention. Thanks to the international standards included in Belém do Pará, historical levels of structural inequality against women were formally recognized, as well as the fact that violence against women constantly hinders the protection and fulfillment of their rights. Moreover, the Convention addresses the wide scope of violence women face and the direct involvement of non-State actors. For the region's social movements that relied on international law to protect human rights within the Inter-American System, Belém do Pará served as a cornerstone for establishing links that up until then were weak or non-existent. Furthermore, the Convention helped develop important jurisprudence that would define violations of women’s rights as violations of human rights. Thanks to the international standards included in Belém do Pará, historical levels of structural inequality were acknowledged, as well as the understanding that violence against women hinders the protection and enjoyment of their rights. One of the strategies we used to create a legal, social and political agenda was to build bridges and share information between the historical groups of the human rights and women’s movements in order to prevent important women’s issues from remaining invisible to societies. In line with our objective, we sponsored talks, workshops and various exercises with different groups of feminists, human rights defenders, teachers, scholars, among others. These cross-training processes helped us expand our knowledge and, document cases before the IASHR, highlight injustices, develop legal innovations, and move towards building a more egalitarian world. María Eugenia Morales de Sierra case in Guatemala, which touched on discrimination against women in the Civil Code. 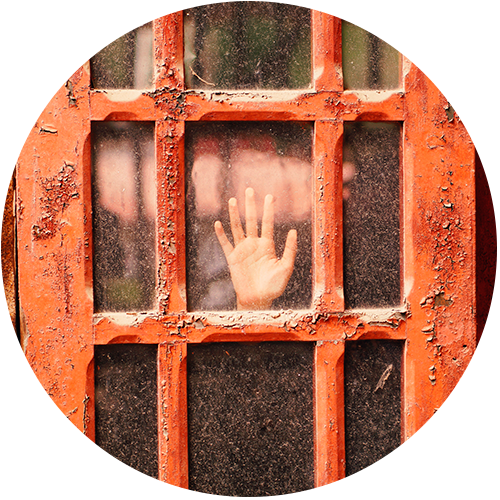 This case addressed for the first time the issue of stereotypes and the treatment of victims from groups affected by discriminatory laws relating to property, power in intimate partner relationships, and in the workplace. 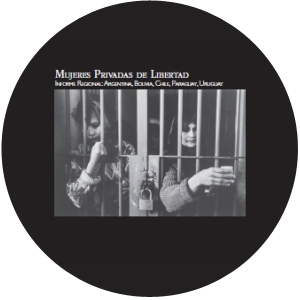 In Mexico, we worked on the case of the González Pérez sisters, which addressed sexual violence as an instrument of torture and war; in Peru, the issue of forced sterilizations was taken up through the case of Mamérita Mestanza Chávez; In Argentina, the practice of performing vaginal inspections on visitors in jails was addressed through the X and Y case; and so on. Through these efforts, CEJIL has shed light on violations of women's human rights. 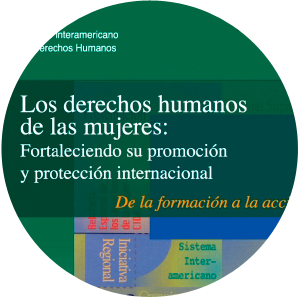 As a result of processes catalyzed by organizations and members of the human rights and the women's rights movement, CEJIL and CLADEM joined efforts with Maria da Penha in 1998 to present a case of domestic violence in Brazil before the Inter-American Court of Human Rights. 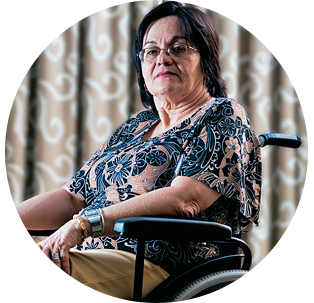 This was the first case that applied the Convention of Belém do Pará, setting a precedent that led to the creation of the Maria da Penha Law in 2006. The momentum behind this work was supported by a campaign launched in 2001 by CEJIL and the IIHR. 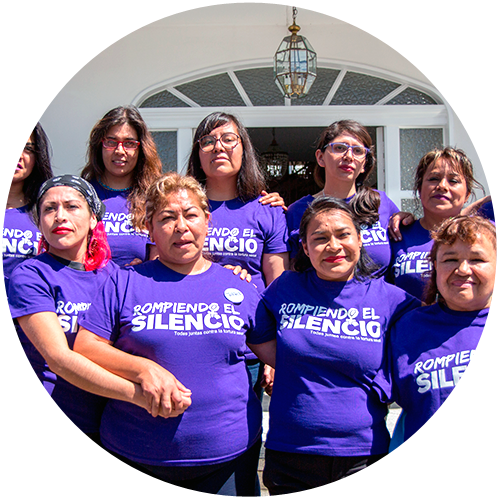 Titled “Open Case: Justice for Women in the Inter-American System”, the initiative was backed by advocates from different countries and the women's movement in Brazil and in the region. 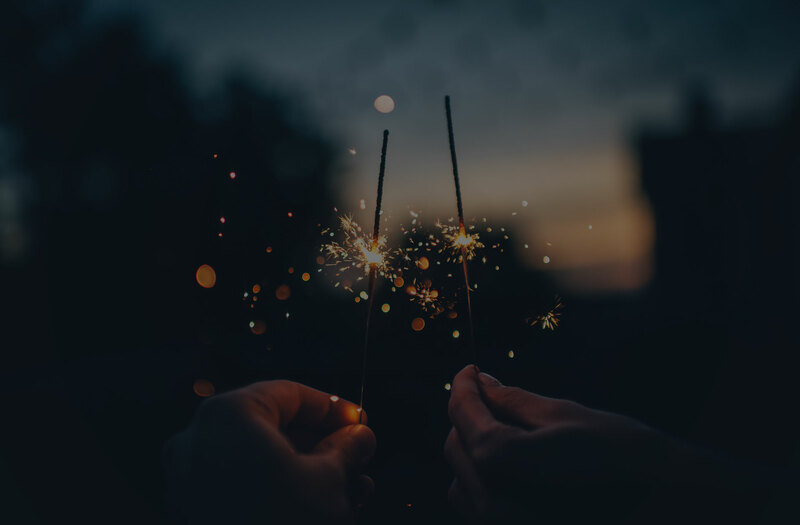 We have helped pave new roads to present cases before the IASHR, document injustices, innovate the law, and, as a result, build a more egalitarian world. During these 25 years, CEJIL has worked on cases where human rights intersect with other issues, including the right to education, the right to defend human rights, the right to justice, and so on. There are many stories that can be told from our little corner. These stories form a small part of the continent's history. Mónica Carabantes is a teenager who was not allowed to attend school because she was pregnant. 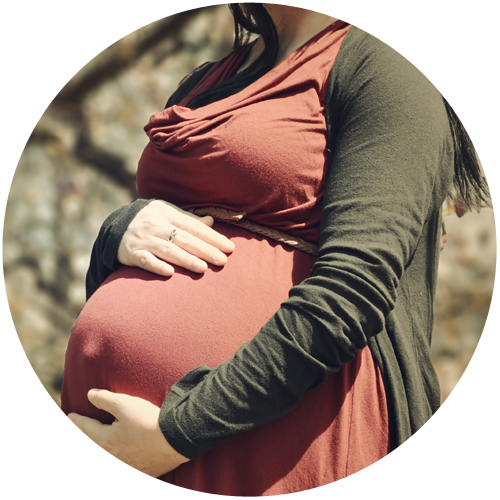 Thanks to a case we litigated in her defense, not only was she able to complete her studies, but the Chilean State also modified its education laws in order to allow pregnant teenagers to continue studying in school. Inés Fernández and Valentina Rosendo were raped by members of the Mexican military. After our lawsuit, changes were made to the Mexican Code of Military Justice, introducing restrictions on the use of the military jurisdiction to try officer for serious human rights violations. The case of M.Z was the first case of sexual assault in Bolivia that was presented before the IASHR. 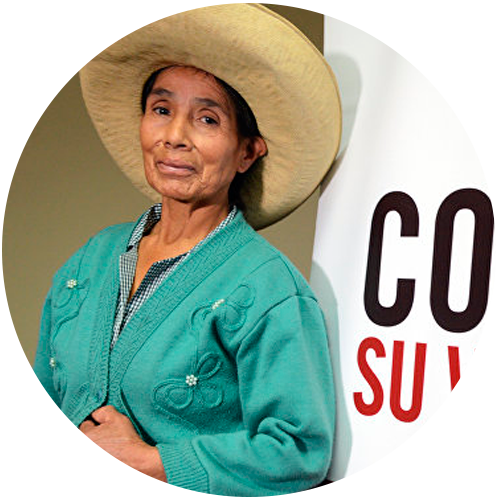 The case led to the implementation of a series of public policies by the State to guarantee women's rights throughout Bolivia, while also creating care units for victims and witnesses. The main role of these units is to provide legal and psychological counseling, social services, and support to witnesses and prosecutors. 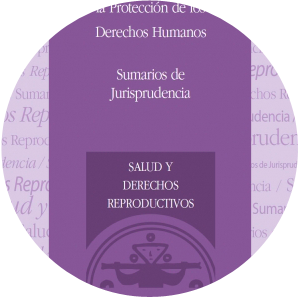 The case of Alba Lucía Rodríguez Cardona ended in a settlement that recognized Colombia’s failure to craft public policies that adequately addressed gender stereotypes and the right to medical confidentiality. Meanwhile, the case of Mamérita Mestanza addressed the topic of forced sterilizations in Peru. 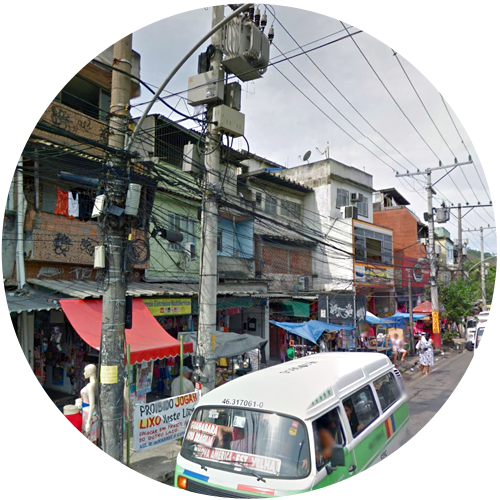 We’ve shined a light on the sexual violence perpetrated by security forces in Brazil's favelas. Unfortunately, this phenomenon has been overshadowed by other serious violations committed in these communities. 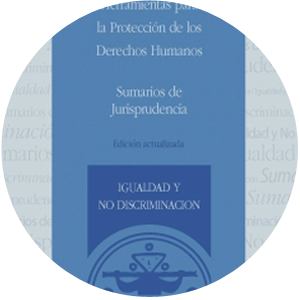 Other innovative cases with pending judgements are: Tías del Pani, having to do with work discrimination in Costa Rica; Marta Álvarez, a lesbian woman who fought against discrimination in Colombian prisons; and Linda Loayza, a case on sexual violence carried out by non-state actors in Venezuela. * Click on each link for further information. 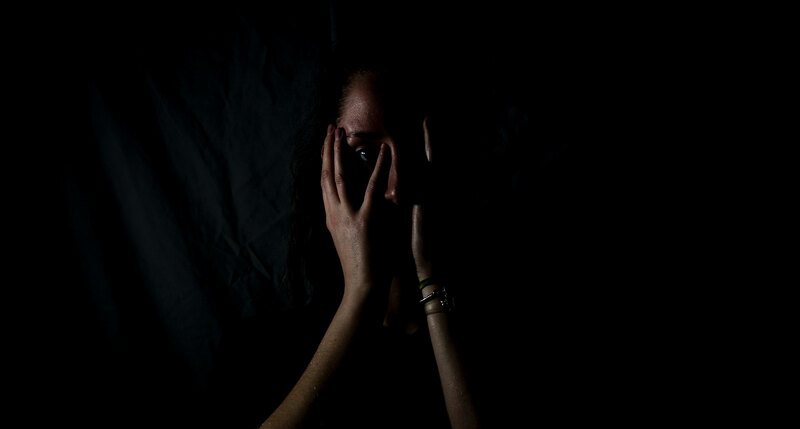 During a protest held in San Salvador de Atenco, 31 women were subjected to physical, psychological and sexual torture after they were detained by members of the Mexican military sent in to suppress the rally. 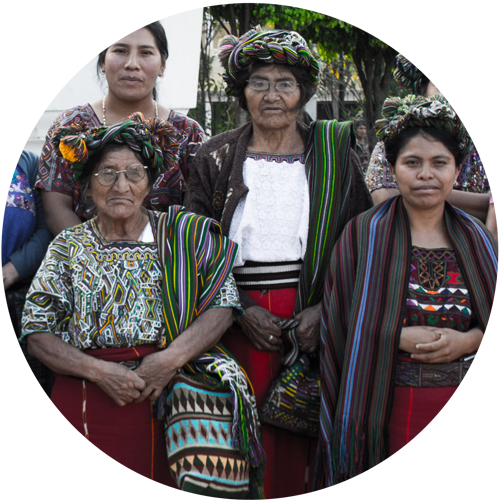 Of these women, 11 presented their case at the leading human rights tribunal in the region, shocking the public with their statements and courage. Although data vary across countries, intimate partner violence is the most common form of violence in Latin America. We have raised our voice against arbitrary detention, discrimination, maternal mortality, violence against women and land rights defenders. 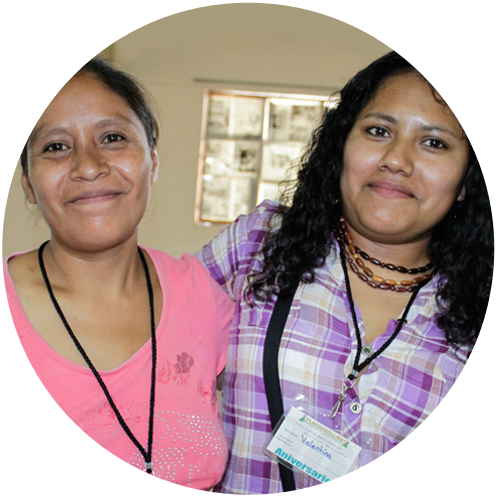 Among those we have admired and worked with are Digna Ochoa, Janet Kawas, and Berta Cáceres, just to name a few. Thanks to the support provided to victims during their lawsuits before the regional justice system, these women were empowered and found the strength to keep on fighting for their cases, frequently representative of the issues faced by many. Their work turned them into leaders of the women's rights movement. This is the case of Valentina, Linda, Berta's daughters, and many others. In its pursuit of innovation, CEJIL joined in late 2007 the International Initiative on Maternal Mortality and Human Rights. Launched at the Women Deliver conference, this initiative gathered a group of women scholars from the health sector and organizations within the women's rights movement that were striving to align the right to guarantee women's healthcare with the Millennium Development Goals. 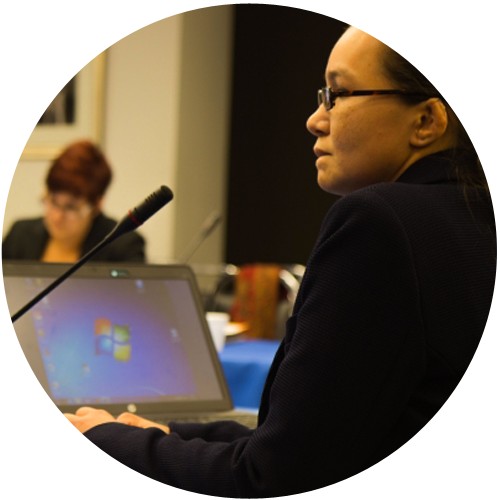 Partly due to our involvement in this initiative, we presented our case in a hearing at the IACHR. This resulted in the preparation of an ad hoc report on maternal mortality and human rights by the Rapporteur of Women's Rights at the IACHR. 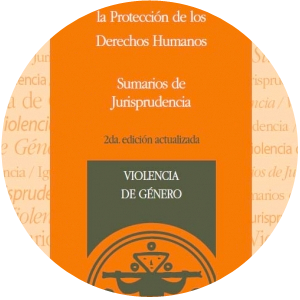 Additionally, several of the jurisprudential developments and lessons learned were gathered in publications that helped us disseminate the tools in the Americas and in other regions as well, like Europe, as well as within the universal system. 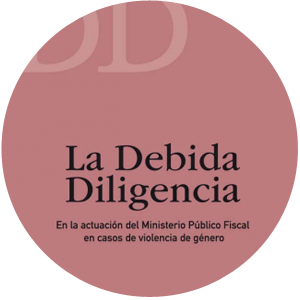 Of the tools worth mentioning, our publications on due diligence in cases of gender violence, women prisoners in the Southern Cone, women's human rights, and summaries of jurisprudence on gender violence, equality and non-discrimination, and health and reproductive rights are just a select few that we’ve developed. For 25 years, we’ve raised our voice against cases of arbitrary detention, discrimination, maternal mortality, violence against women human rights and land defenders. At CEJIL, we are convinced that legal changes developed in the future will catalyze social and cultural transformations. For these reasons, we’ve devoted our efforts to gaining a foothold in spaces of power to highlight imbalances of women’s representation within regional and global human rights organizations and bodies. Through the GQUAL Campaign, our goal has been to highlight gender inequalities in international representation. Launched at the United Nations in 2015, the campaign tracks the number of available positions across international bodies and compares them to the number of women sitting within these spaces. Thus far, the initiative has been joined by women and men from all over the world and seeks to achieve parity on international monitoring mechanisms and courts through various strategies, including the States' commitment to improve their nomination and voting procedures to take into account parity criteria, as well as the dissemination of up-to-date information on available positions. We are aware that 25 years represent a blink in the continent’s history. While this quarter of a century has shed light on our key commitments, we must also move forward as time uncovers new roads and paradigms. This anniversary gives us an excuse to take a look back. 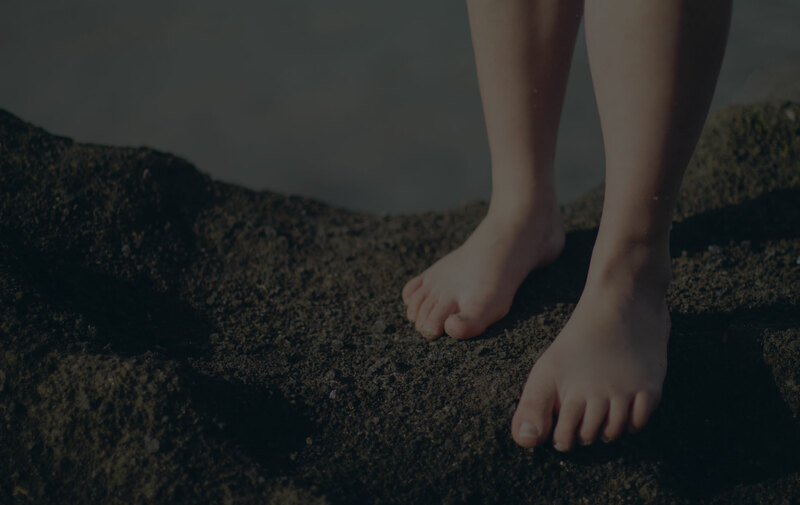 These days, as we face several setbacks, we must not forget the lessons learned in order to understand that we have foundations to build upon in the fights to come. The legal changes to come will catalyze social and cultural transformations. 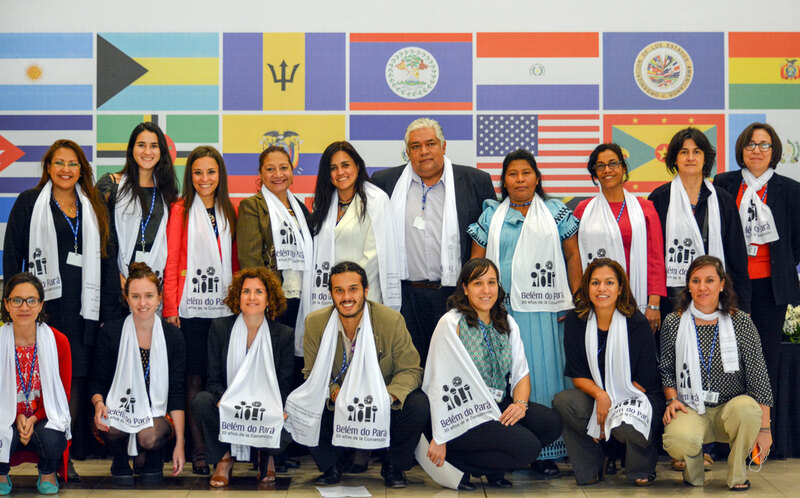 Please, support our work and help make human rights a reality for all across the Americas.